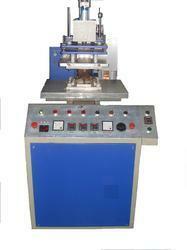 We are offering this itemPU Vinyl Welding Machine to our client as per their requirement and at a reasonable rate. We are leading supplier of Radio Frequency Welding Machines. It is used for Blood Bags Welding with connector 2 Kavity 50ml welding in the same type Higher K.W.Other uses for Urine Bags, Drain Bags, Inflatable Toys welding, Stationery etc. 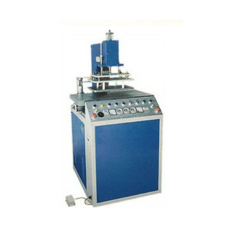 Machine Pneumatically Operated with Anti Spark, Radial Welding Systems etc. Looking for Pneumatic Welding Machines ?